In the year 2018, the Indian car market saw numerous new launches, upgrades and facelifts. Car manufacturers around the world have been working hard to strengthen their hold in India, which is one of the biggest car market in the world. As we run into the last quarter of the year, here are some of the most anticipated car that are set to take on the Indian roads. Made on the small wide 4×4 platform, The Jeep Renegade is expected in India early next year. This upcoming car is likely to share the engine variants with the already launched Jeep Compass. 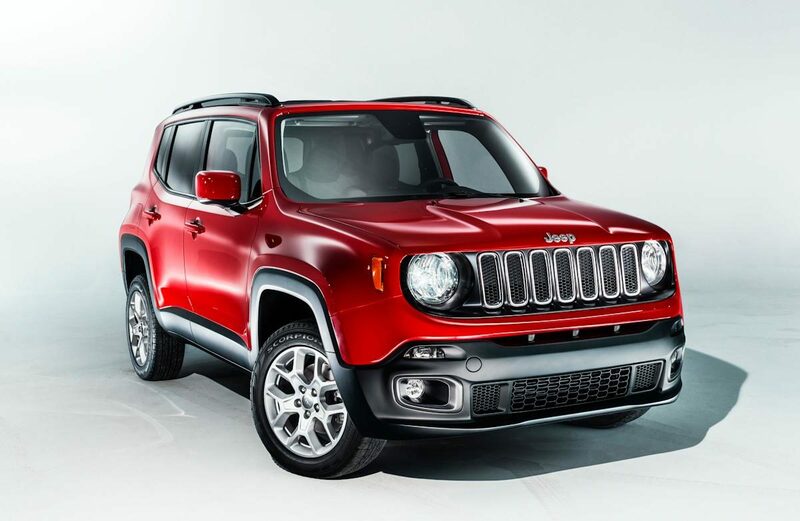 The Renegade is powered by 2.0-litre diesel engine and 1.4-litre turbo petrol engine. A 6-speed manual transmission is standard, however Renegade is also expected to be offered with the 7-speed dual-clutch automatic transmission with both petrol and diesel. This new car in India will come with a new 1.0-litre 3-cylinder petrol engine, which will churn out almost 120bhp. The Renegade will also get a 1.3-litre 4-cylinder turbocharged petrol engine that will come in two states of tune i.e. 150 bhp and 180 bhp. Honda revealed the tenth-generation Civic at the Auto Expo 2018. This upcoming car is expected to launch in India by early 2019. The Civic is available in various engine options in the international market. The Indian version is expected to be equipped with a 1.8-litre petrol and a 1.6-litre diesel engine. The car will have LED headlamps, LED tail lamps, dynamic contours and new alloys. This new car in India will lock horns with Skoda Octavia, Toyota Altis and Hyundai Elantra. The anticipated price of this car is around 15-20 lakhs. Hyundai is ready to launch one of its most successful and must awaited new version of small hatchback Santro. This upcoming car is expected to launch on 23 October, 2018. The new compact hatch will fit in between the Eon and the Grand i10 within Hyundai’s portfolio. The company has also confirmed that this new car will be bigger and wider than the existing compact cars in the same segment. The new Santro follows its usual tallboy design scheme and comes with Hyundai’s latest cascading family grille. This new car in India obtains a 1.0-litre, 3-cylinder engine from the Eon. The Santro 2018 will also be first of the lot to get Hyundai’s own AMT (automated manual transmission) unit. The Japanese carmaker Nissan has taken a step to establish itself as a premium mainstream car brand with the strategical launch of Nissan Kicks, which is expected in 2019. This upcoming car is a compact SUV ranging around 10 to 14 lakhs. Kicks will be equipped with Renault’s 1.5-litre dCi diesel engine, which is shared with Renault Duster, Renault Captur and the Nissan Terrano.